Nothing is worse than a broken broken air conditioner on a hot day. 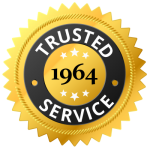 As a family owned, local business, we take pride in our 50 year track record to immediately respond to service calls and fix the AC system in your home. 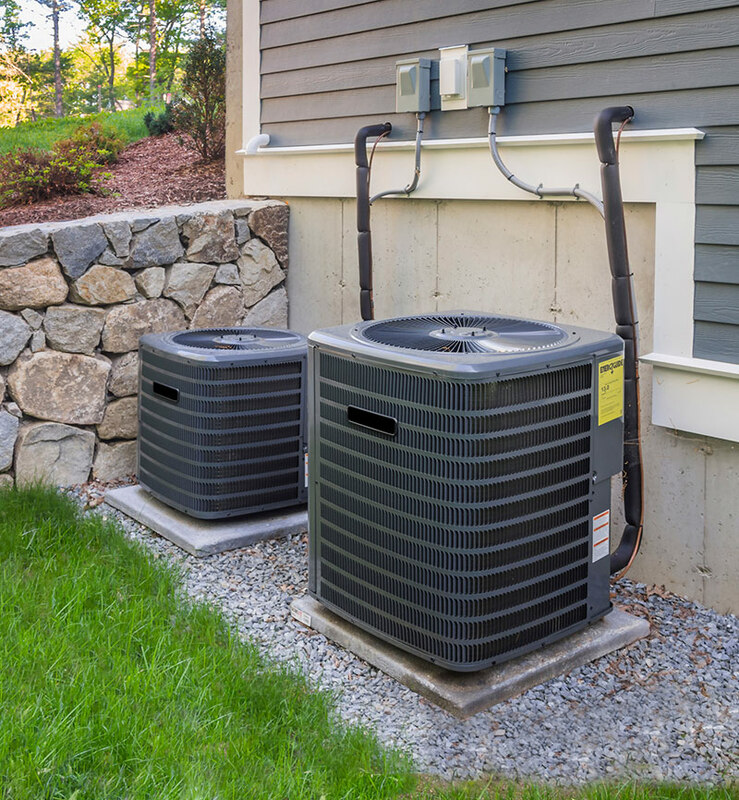 If your air conditioner is making strange sounds, running inefficiently or not producing cool air, then call us today and we'll schedule a repair with an expert HVAC professional. 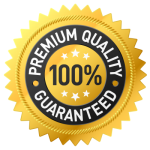 Over the years, we've had the opportunity to work with every major HVAC brand which helps us quickly diagnose problems, find parts and deliver the most affordable solution to our loyal customers. If you've lost cooling or refrigeration in your commercial location it can definitely impact your business. 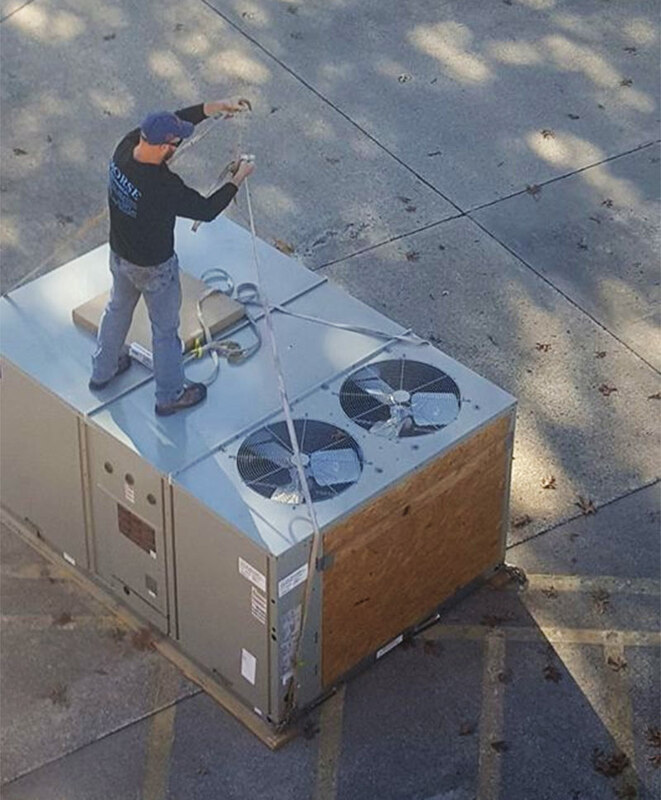 Our expert technicians are capable of finding fast solutions to large commercial condensers, rooftop units, refrigeration equipment, fans and ventilation systems. If you are looking for the best air conditioning repair service in the Champaign area, then give us a call!